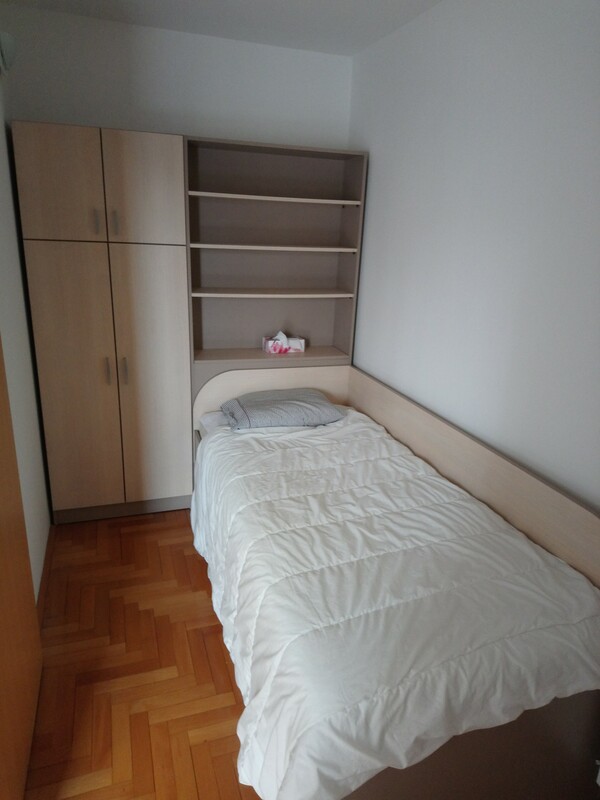 The apartment has one separate bedroom but suitable for 2 persons. But you will have a separate room and I prefer to sleep in living room and its ok for me. Everything is important is near me and finding something like this is very difficult in Zagreb now.